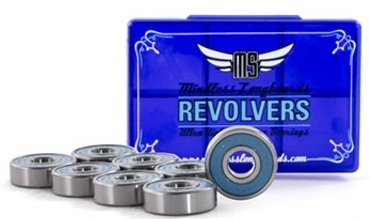 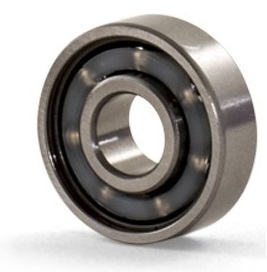 Mindless ultra high precision bearings come with speed washers and spacers. 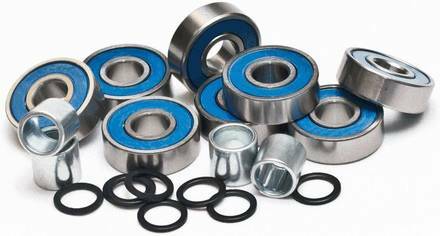 Single, removable, non-contact rubber shield for easy servicing. 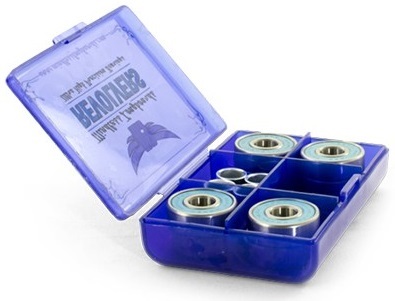 Complete bearings kit for all the speed freaks out there!